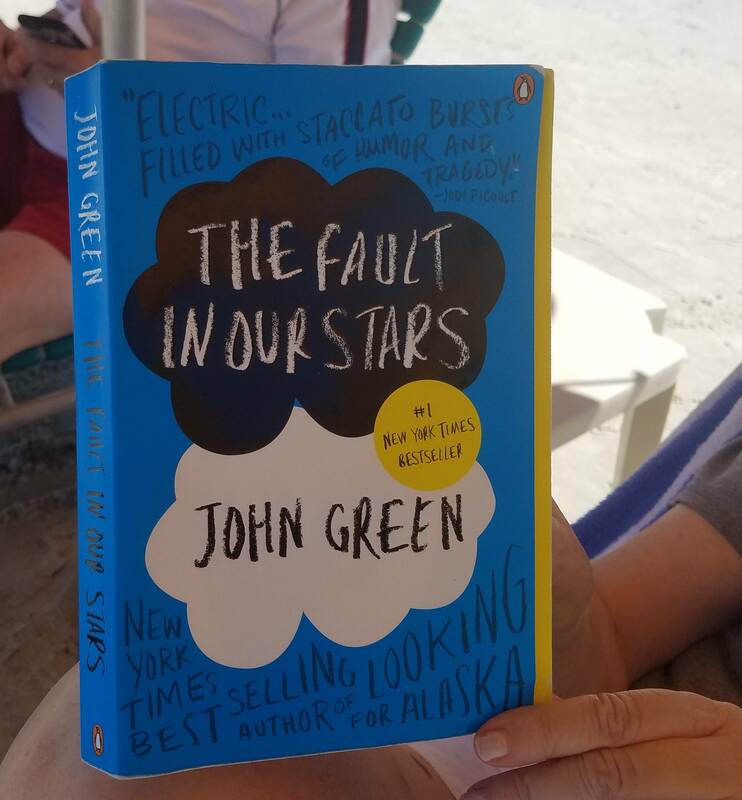 We’ve talked a lot about the “Beach Read” here at Book Riot, helping you waterproof your books, warning you about everything that could go wrong, recommending the perfect beach towel, and even going so far as to define the term once and for all. Being a pragmatist and a bit of a stats nerd, I decided to get literal with this. 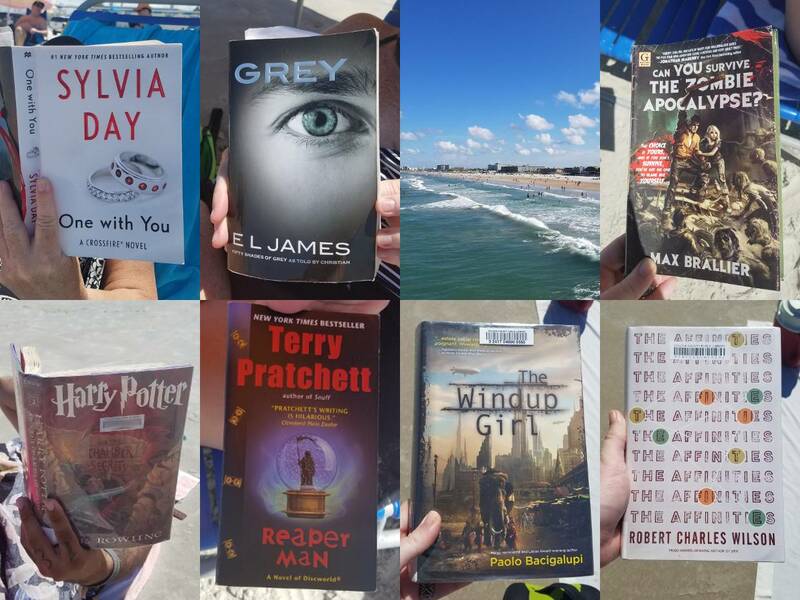 So I went to the World’s Most Famous Beach on a sweltering July Sunday to find out what people were reading while their toes dug in the sand. We started walking, eyes peeled for books & ereaders… and kept walking. I began to panic. For about ten minutes, we didn’t see a single soul reading. “They’re all playing Pokemon Go,” my fiance said. 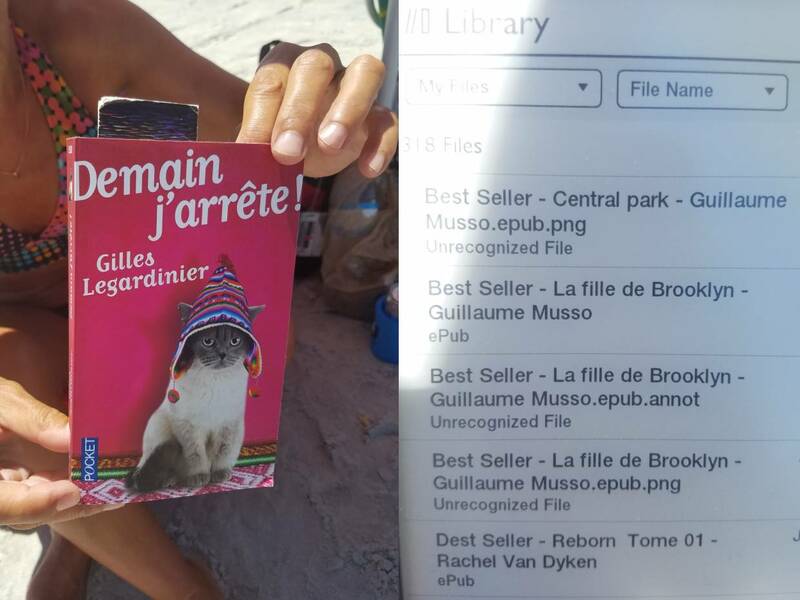 I started writing an article in my head entitled “The Beach Read is Dead” when we spotted our first book… in French. La Vieille Laide by Lucy-France Dutremble. 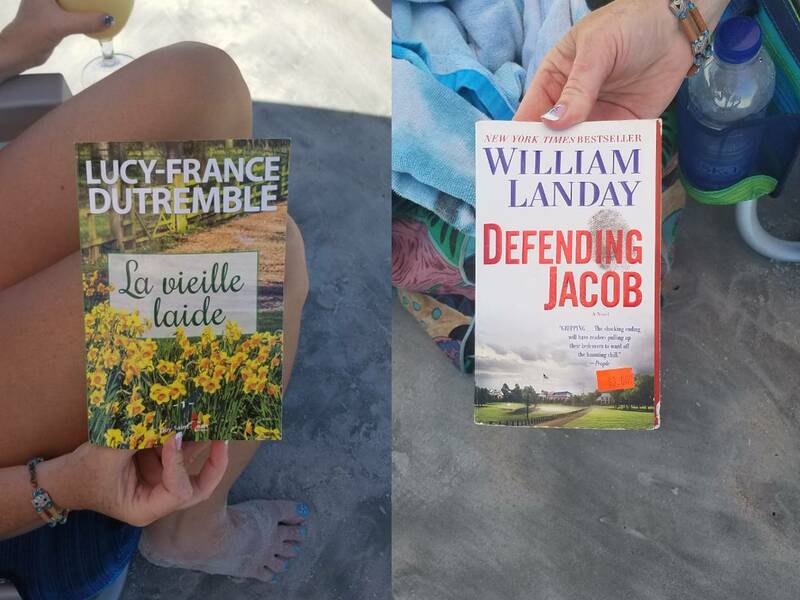 “I have one in English, too,” she offered and pulled out Defending Jacob by William Landay. From there, the seal was broken and readers were everywhere. All told, I spent 2.5 hours discovering 40 books. That first woman would not be the last French Canadian I spoke to, many of whom were reading books in English, but some of whom didn’t speak my language. Luckily, the fiance doubles as both a bag-carrier and a trilingual translator. 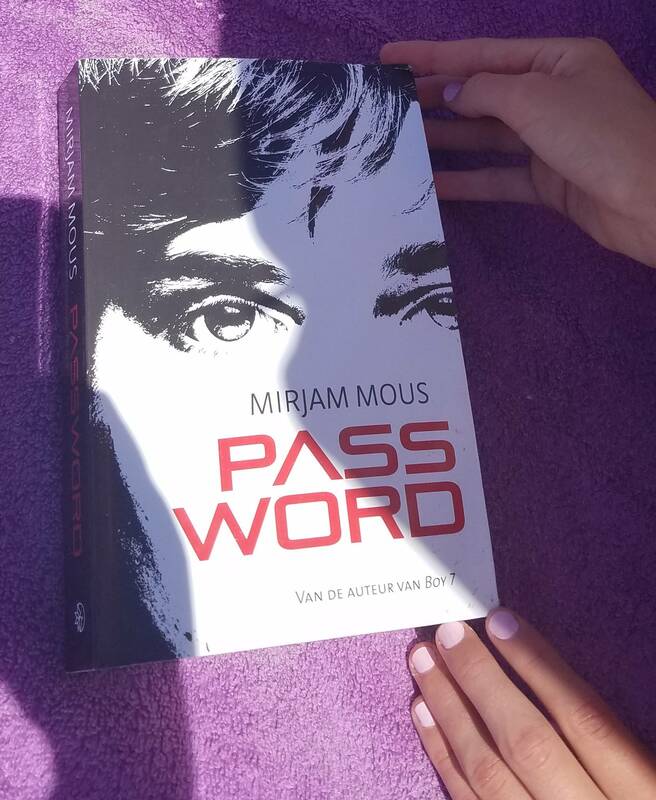 I even met a nice young woman who was reading a YA thriller in Dutch with an intriguing cover. She was also one of only two teens I saw reading, though most of them were playing in or near the water. While 60% of the books being read were published in the past four years, the only book repeated was also the oldest book, by far. 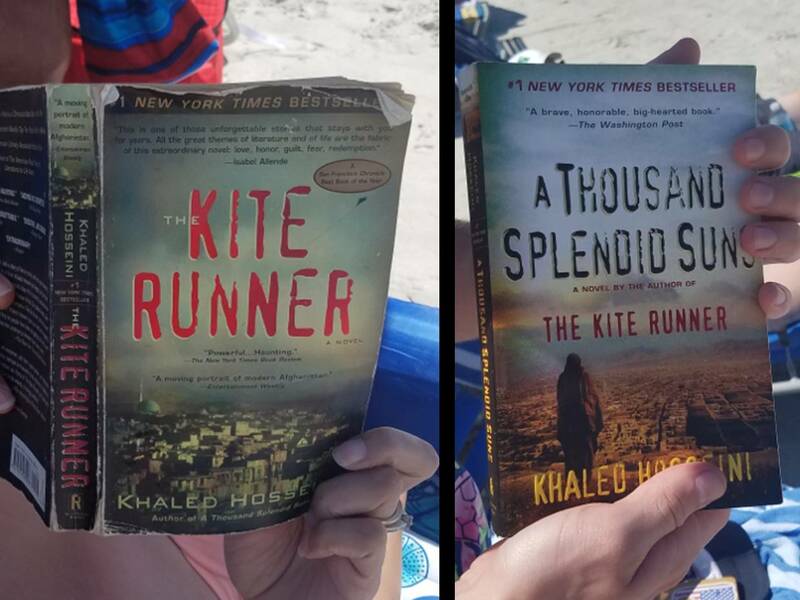 Though I did find two different people — a young man and a young woman — both reading different books by Khaled Hosseini. Hosseini was one of only three authors of color* I spotted during my journey, the other two being Dolen Perkins-Valdez and Sylvia Day. While 85% percent of the readers I spoke to were women, (sidenote: 2 of the 6 male readers I spoke to only pulled their books out of their bags after I stopped to talk to their wife/mother) only 39% of the books were written by women. 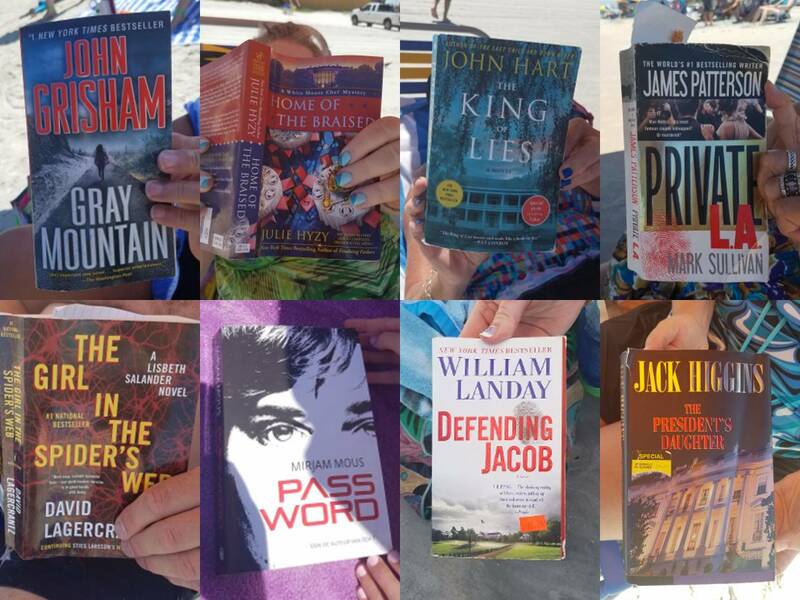 That may be, in part, to the obvious favorite genre of Daytona Beach readers: Mystery/Thriller. Fourteen books, or 35%, were either Mysteries or Thrillers. Romances and Science Fiction/Fantasy came in second place with five books each, or 12.5%. Historical and Women’s Fiction were hot on their heels with four books each, or 10%. Rounding out the books were two YA contemporaries, two memoirs, two copies of How to Win Friends & Influence People, an Archie Jumbo Comic, and Beautiful You, which I can’t figure out what genre to classify. 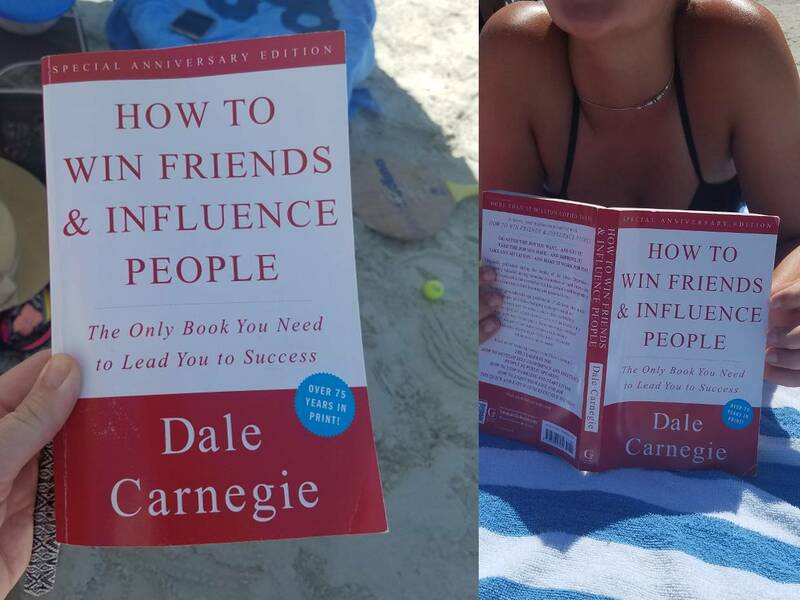 Only one book truly surprised me. Mainly because even this Extrovert-with-a-capital-E has a strict rule against reading books in public that might make me cry. 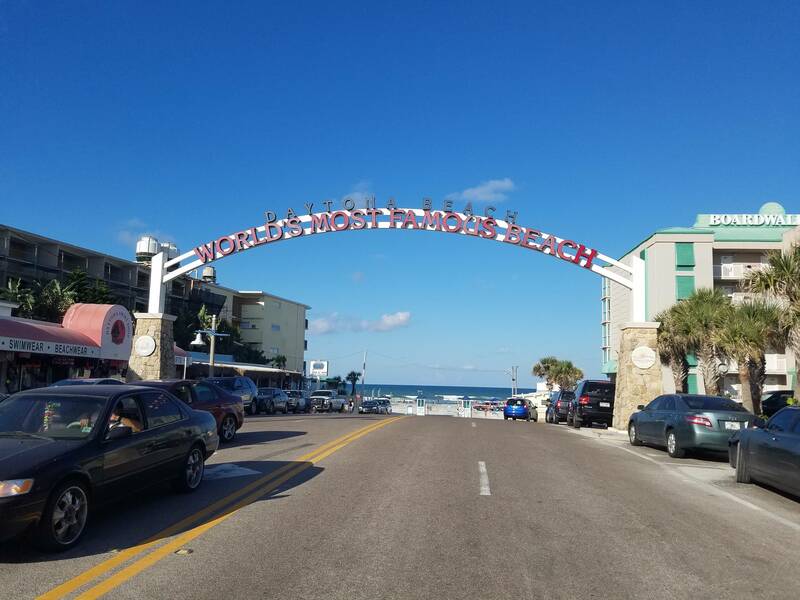 I was a little surprised to see fewer ereaders** than I expected, though my fiance and I both noticed that the ereaders did seem to be concentrated near the nicer hotels. I talked to five Kindle readers, three Nook readers, and one woman reading on a Samsung tablet. Among ebook readers, we had three Thrillers, three Mysteries, and three Romances. A solid 65% were paperback books. Only five books were hardcovers, four of which were library books. The only hardcover without a library sticker on it was Edward M. Kennedy‘s memoir, of all things. A thousand thanks to every reader I spoke with, especially the ones who enthusiastically discussed their books, like the lady who couldn’t wait to tell me about the White House Chef Mysteries, which have recipes in the back of every book! 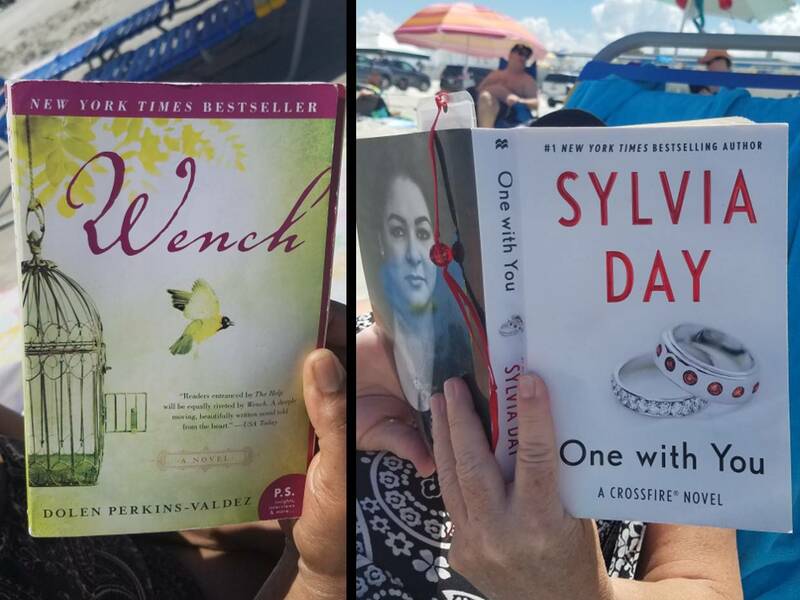 Everyone I talked to shared their books with me so willingly and with so much friendliness that this was the most fun I’ve ever had at a beach. Alas, I didn’t stumble upon any bookish sand sculptures. *I determined author/reader gender and ethnicity to the best of my ability and research, but fully acknowledge that I may have made a mistake or two along the way. **I did not approach anyone who may have been reading on a cell phone. Far too many people were playing Pokemon Go to make that a worthwhile endeavor.